AVOCADO! One of the world’s healthiest fruits. High in essential Omega-3 fats, vitamins and minerals that are SO GOOD for your body and mind! 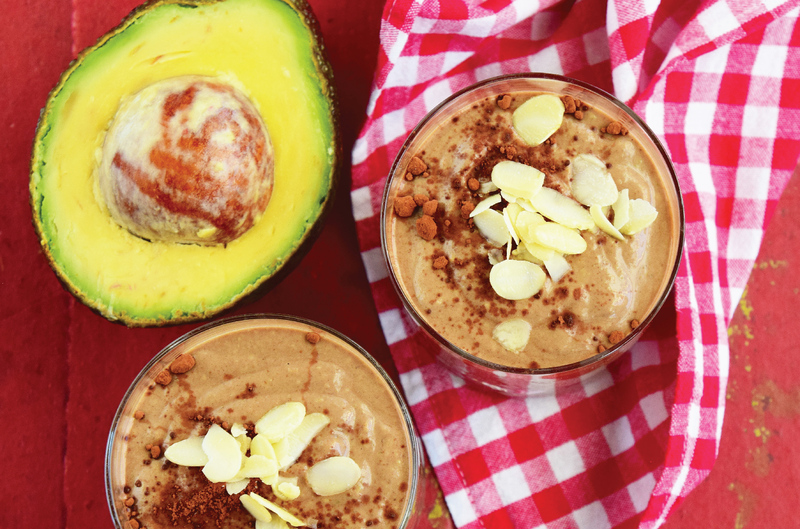 Our delicious RESTORE™ avocado shake is inspired by a special Indonesian recipe where the secret ingredient is… CHOCOLATE! And it is extra healthy with RESTORE™ Chia, soy milk, almonds and coconut oil. Add a tablespoon of Greek yoghurt! Add a tablespoon of honey!